I am delighted to welcome Anne Roche from Roches to Happy Magazine today. For over 60 years the Roche family have been involved in the hair and beauty industry, with a particular specialisation in wigs and hair pieces. Fergus and Maura Roche, recognising the lack of services for people concerned with hair loss, opened their dedicated Wig Centre in 1986. Their passion for the business was passed down to their daughter Anne Roche, who, along with her team of expert wig and hair replacement specialists, took over in 2006. 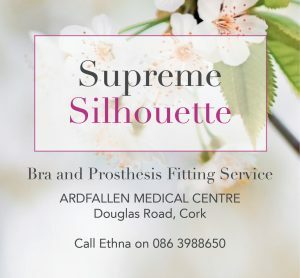 Anne further expanded the premises in 2010 to incorporate a speciality breast prosthesis, mastectomy lingerie and swimwear boutique. 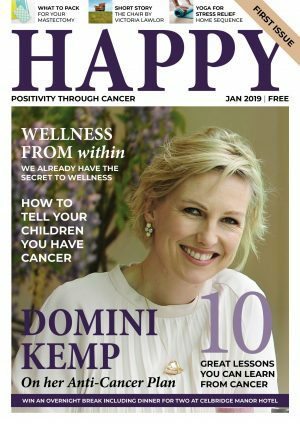 Anne is going to be joining us here on Happy Magazine on a regular basis to share the best of her knowledge on how to look and feel better during cancer. Today Anne is sharing her top tips for styling wigs so they (and you!) look your best. People often just plonk their wig on their head like a hat. I encourage you to play with it to make it your own just like you would with your own hair. 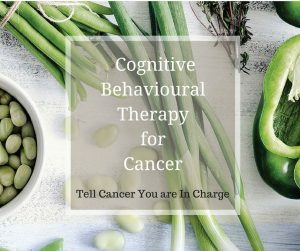 Here are a few of my favourite tips. After brushing your hair with an appropriate brush, use your fingers like a comb (in the general direction of the wig) to break up the hair and make it look more natural. Add some extra movement and interest to your wig with a wax or gloss product. This will create texture and definition but don’t use anything sticky if you want to avoid product build-up in your wig. Having a few layers cut into your wig can create some natural movement in a wig. Speak to your wig specialist about getting this done. Make sure your wig is on or above your hair line at the front. If your wig is too low down, it looks like you have no forehead! Check in a side mirror the first few times you wear your wig. Alter your wig if it is too big when your hair goes. Don’t be tempted to pull it down further on your head/forehead to make it feel secure (as above). If the cap size is too big and the wig feels ‘baggy’ on your head, it can be taken in. If you feel your wig has too much hair, it can be thinned out or, get a finer wig. I always say you can change the colour and style of your hair, but if you go from fine hair to a thick wig, people will know it’s not your hair. Highlighted wigs tend to look more natural as the hair looks less dense. 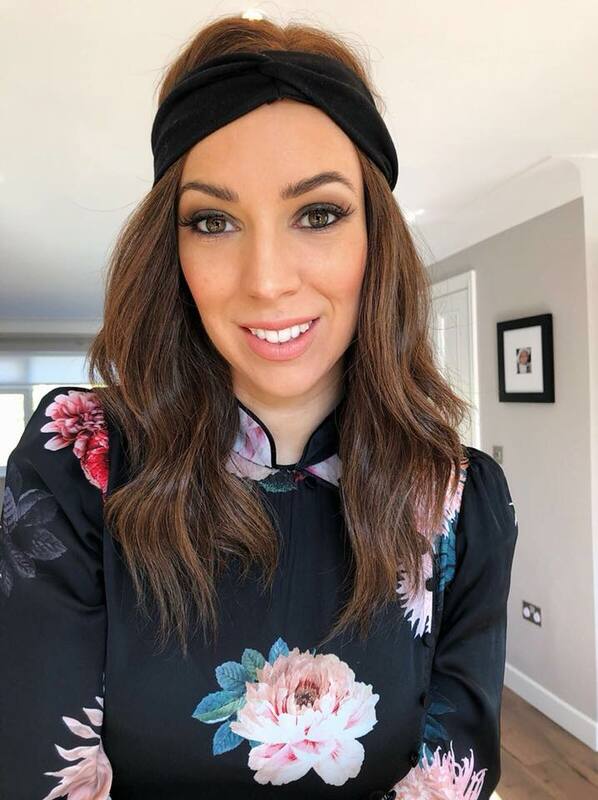 Wigs that have roots coming through look incredibly natural, just like you are due your colour rather than always looking like you’ve just walked out of the hairdressers. Cutting a fringe into a wig can help camouflage thinning eyebrows. Have your fringe cut so it sits right on your brows. Any longer and it’ll irritate your eyes, especially if your lashes are thinning. Accessorise your wig with scarves or hair jewellery. It changes the look of your wig and definitely fools people. When clients come to the salon with scarves on their wigs, I really have to wonder is it their wig or their own hair growing back. Check out this video on wrapping hair turbans over your wig by Georgie Crawford. If your wig has any length, create a messy up style using a grip to hold up your hair. I say messy because you need to leave a fine line of wig hair down on your neck and hairline to camouflage the wig hairline. If your wig is fibre, up styling will also give your wig a break from the friction frizz that happens when fibre hair is rubbing against your clothes. You can make your wig look finer by putting it behind your ears but leaving a tiny lock in front of your ears to cover where your locks would be. With over 500 wigs to choose from at Roches, in every imaginable style and colour, if you’re looking for a wig you are sure to find a look that suits at Roches. If they don’t have your perfect style, they will find it or their expert hairdressers can create it for you. 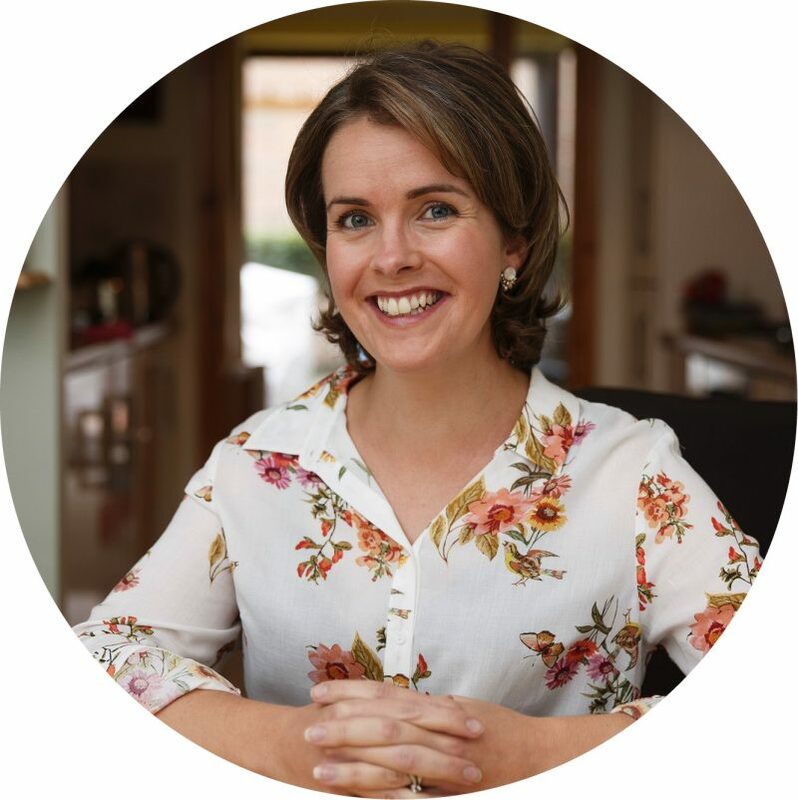 To read more about Anne and Roches, visit our Contributors page here. To visit the Roches website, click here. Woow..great work must say. Very helpful tips. Thanks sharing this in combined way.